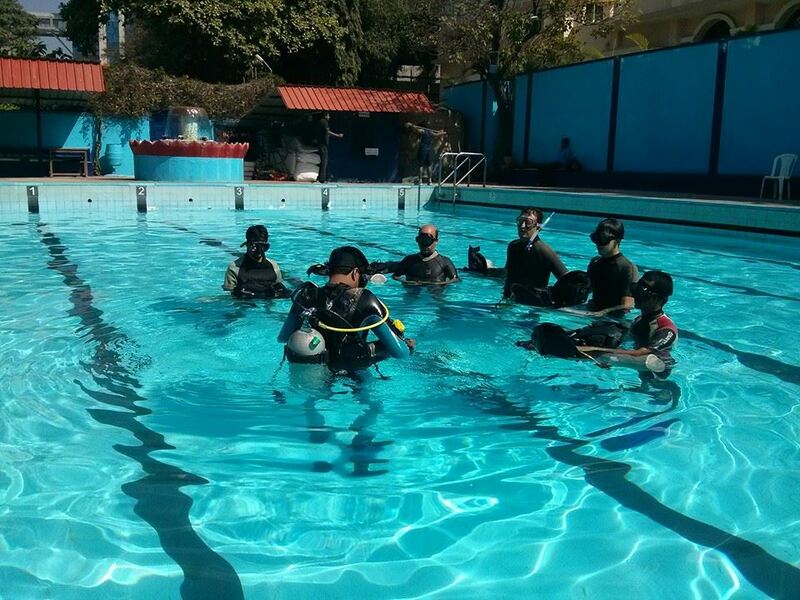 Planet Scuba India provides people of Bangalore scuba diving training at their doorstep. India’s first Inland Scuba Diving School, at a place where there is no sea, provides enthusiasts the convenience of learning scuba diving without missing out on their holidays when on a beach. Planet Scuba India offers diving courses and experiences designed and provided by the Professional Association of Diving Instructors (PADI). PADI certifications account for around 75% of the world market and are renowned for the quality of their training materials and proven teaching methods. Our Instructors have been trained to the rigorous PADI standards over many months or years to ensure that you receive the safest, most educationally rewarding and most enjoyable experience possible. All PADI certifications are valid for life and are your passport to taking part in the most exciting adventure sport that there is. Whatever your interest in the underwater world, there is a PADI course for you. Posted on December 19, 2014, in diving. Bookmark the permalink. 2 Comments. 1: Is this a certified scuba diving course? ? 2: What are the charges and the duration of the course.